We are excited to attend the only show dedicated to ground support equipment, the International Airport Ground Support Equipment Expo! 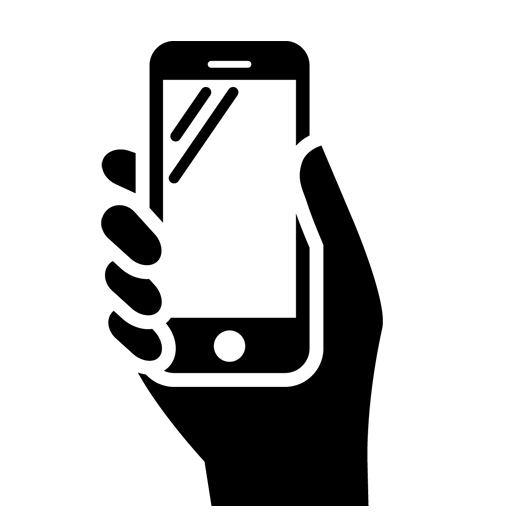 OEM Data Delivery has a new logo! Our new logo represents our commitment to off-highway customers. 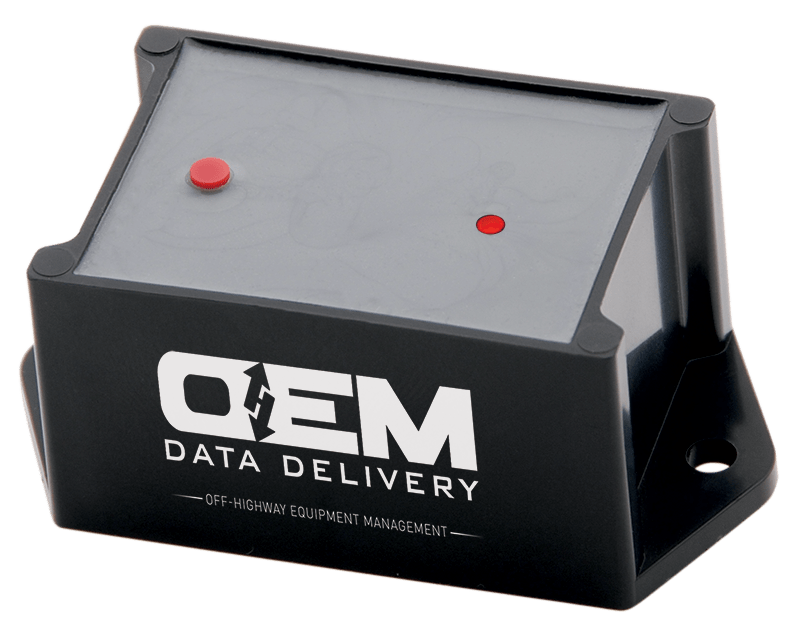 OEM Data Delivery and Multiforce Systems Corporation have partnered to deliver optimal fuel management solutions for off-highway equipment and on-road vehicle fleets. 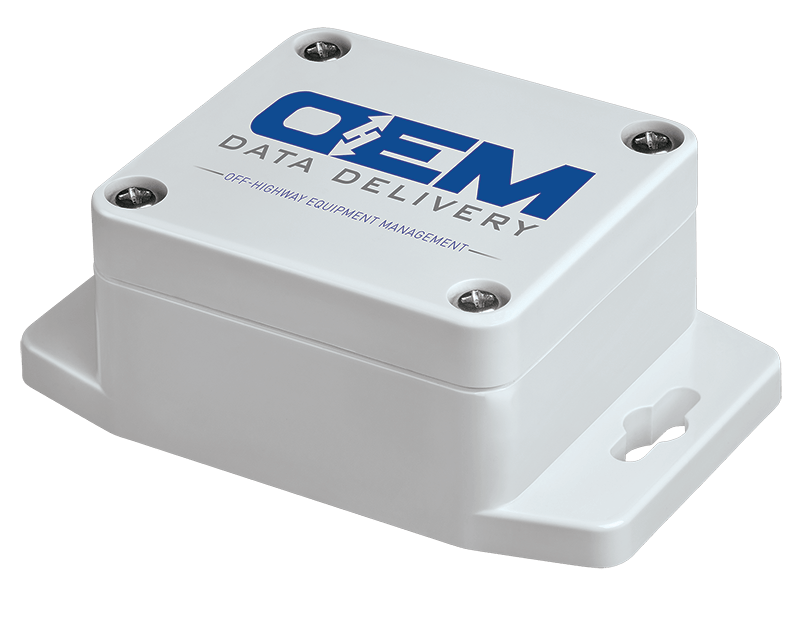 OEM Data Delivery’s KeyPOD equipment tracking and management system is our most evolved response yet to crane safety assurance needs, and an invaluable addition to your crane safety management program.